Letters to Palestine is collection of impassioned, urgent writing on the occupation of Palestine from some of the leading writers, thinkers, and activists of our time. Junot Díaz , Teju Cole, Corey Robin, Remi Kanazi and Randa Jarrar join Mumia Abu-Jamal, Robin Kelley, and Sarah Schulman as they write to and for Palestine. Jadaliyya e-zine talked to editor Vijay Prashad and contributors Nora Barrows-Friedman, Remi Kanazi, Lena Khalaf Tuffaha and Alex Lubin about their involvement in the project and their hopes for the book. 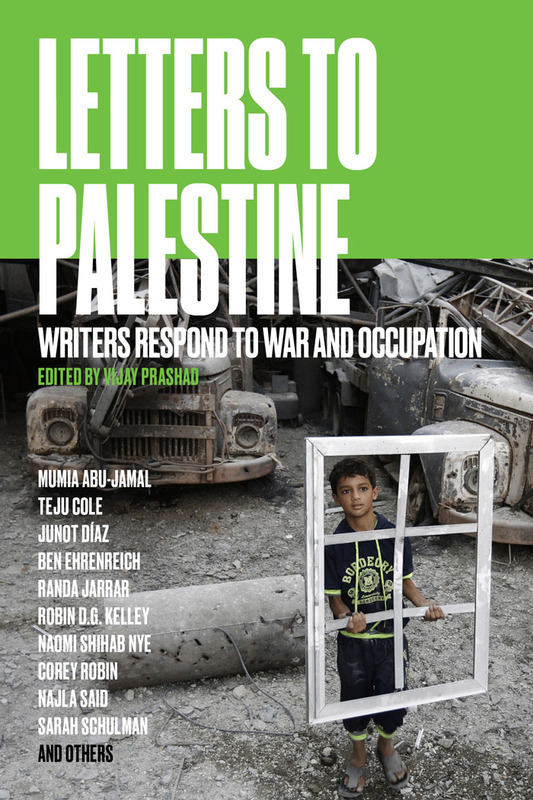 When asked what makes Letters to Palestine different from other collections on Palestine, Prashad said that the book does not explain the conflict, but rather begins from the understanding that the occupation must end, and not on the occupiers' terms. Letters to Palestine does not explain the conflict, nor make the case for Palestinian liberation. There are too many books that try to prove the existence of Palestine, or else that demonstrate US complicity with Israel. Rashid Khalidi's two volumes from Beacon (The Iron Cage and Brokers of Deceit) make the case as clearly as possible. We had a different remit. We take for granted that Palestine is a place, that Palestinians are a people, and that Israeli and US state policy have denied Palestinian aspirations since 1948. What we do instead is to create a short-circuit between the heart and the head, between our emotions and our rationality, to say that we stand with Palestine and we are not prepared to hold a discussion about Palestine on terms that are set by its occupiers. 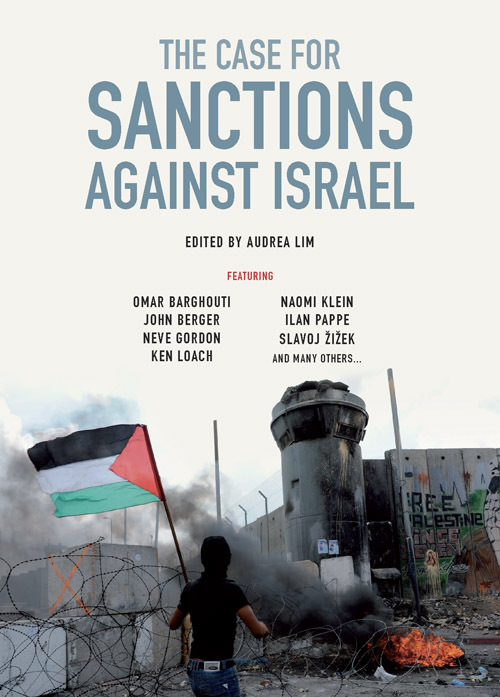 This is an explicitly political volume, one that is unwilling to be drawn into the kinds of circular debates that are often premised on the denial of Palestinian liberation. I would like this book to be carried in backpacks, placed on bedside tables, carried to festivals, read aloud at gatherings. This is a book to be used, a book to start conversations with. These are letters to Palestine—although the book could very well have been titled Letters about Palestine for a world that needs to reawaken its active solidarity through Boycott-Divestment-Sanctions (BDS) actions. 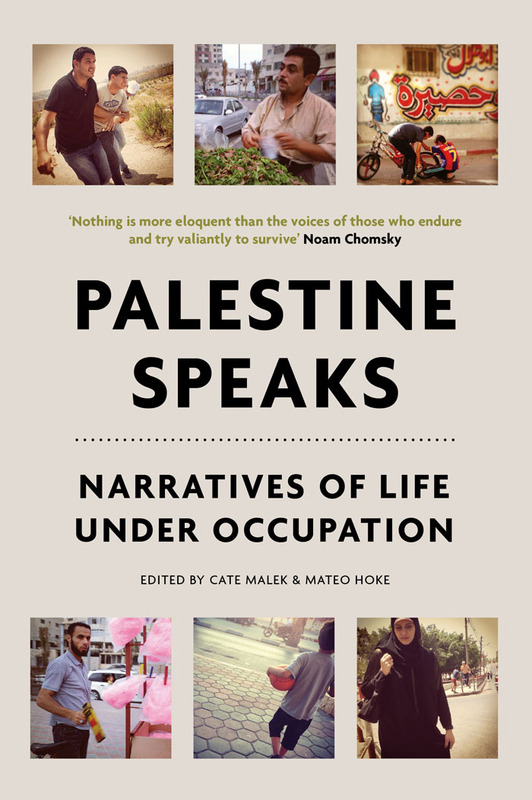 I would like to see this book define the way we talk about Palestine—not through the fake legalese of the Oslo process, but as a land whose people have unfulfilled national aspirations, and as an idea for a people who remain as permanent refugees. Robin Kelley's essay is titled, "Yes, I Said National Liberation." We would like that kind of language to return to our framework—the language of liberation and national self-determination (which is right there in Article 1 of the UN Charter). 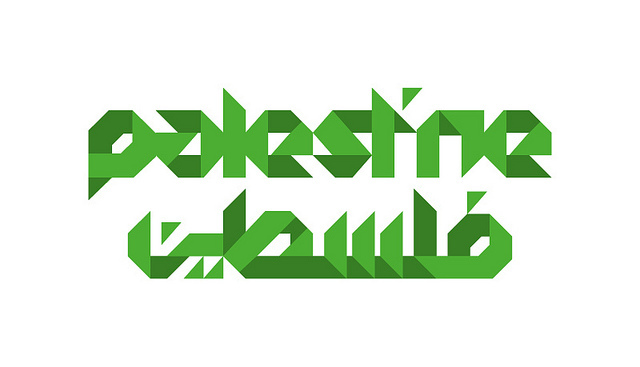 Letters to Palestine is available here.